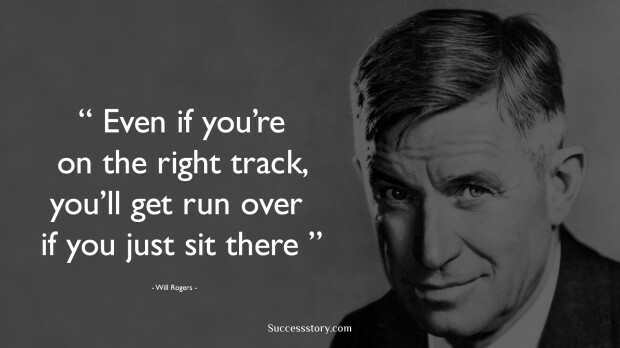 Will Rogers was born in Oklahoma,United States to parents who were from half Cherokee ancestry.He was an American vaudeville performer, cowboy, newspaper columnist, humorist, motion picture and stage actor, and a social commentator. Rogers was a famous media personality in America and people gave him the title of “Oklahoma’s favorite son” due to his witty political views. He began his career with a circus performance and soon after became a legend. Not all was easy in life for this humorist, who shared a strained relationship with his father. His dad had high expectations from the boy and wanted him to be more rational, but Rogers was more easy going.